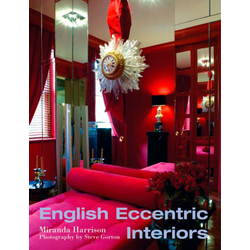 Private houses, museums, restaurants, pubs, a former cinema, and numerous little-known treasures jostle for attention in this beautifully photographed collection of weird and wonderful interiors in England. Often featuring deliberate references to the tastes and styles of bygone eras, all the interiors are united by a wonderful blend of vivacity and individuality, and display a great deal of passion and dedication in the creation of a unique space. At the same time, these interiors feature a diverse assemblage of traditions and tastes from every corner of the world, reflecting not only the historical make-up of British society but also the far-reaching knowledge-base upon which the creators of these glorious interiors have been able to draw. From a bizarre magician's house in London to a wildly entertaining hotel in rural North Yorkshire, there is ample evidence of the creative output resulting from this heady mix of enthusiasm and expertise. Historical fantasies sit alongside glorious 21st-century expressions of maximalism, from Walpole's stunning 'little play-thing house' at Strawberry Hill in Twickenham to the newly opened Great John Street Hotel in Manchester where the style is joyfully described as 'New York meets vintage chic.' 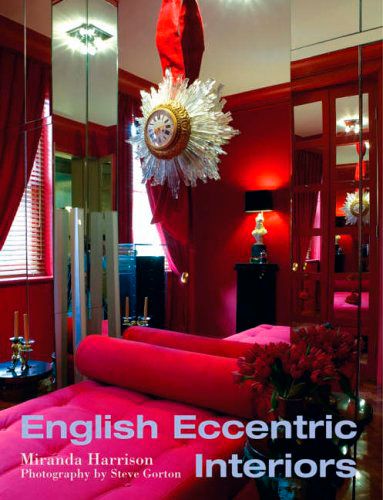 Quirky, intellectual, stylish or humorous, all the interiors in this book serve as a glorious testimony to the richly creative tradition of English eccentricity, past and present.